The Regency Hall, is situated on the 7th floor of the Plaza Regency. The hall is a multifunctional hall ideal for hosting private functions, business meetings, presentations, lectures, conferences and receptions. 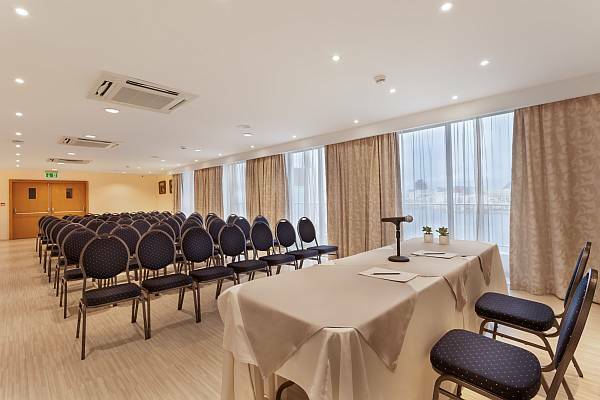 The Regency Hall is air conditioned and equipped with multi media facilities and WIFI. The hall commands aerial views of the bay below and is serviced by 2 lifts.